Today we will keep it short and sweet since we know you are all getting ready to wind down from a challenging and rewarding week in healthcare! 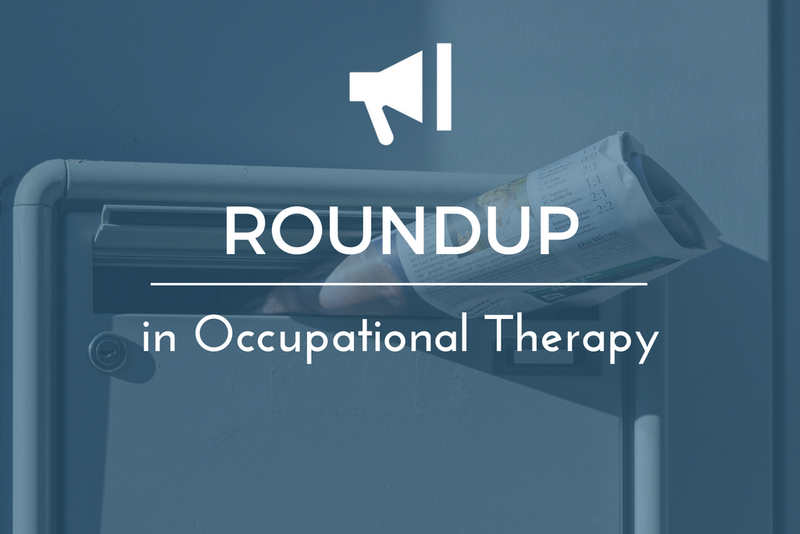 Below are a few recent content pieces shared in the occupational therapy community recently. We hope you find these articles and stories eductional and inspirational. It is common for OTs to keep a pair of tongs around for a variety of activities. In this post we share a number of Occupational Therapy interventions you can perform with tongs. If you liked the content we shared today let us know in the comments below. Also, let us know what other types of content and stories you would like us to bring to you in our roundups.